Eskom and its labour unions have agreed to hold new negotiations over pay, the government said, ending protests at power plants that have caused disruptions to power supply. Public enterprises minister Pravin Gordhan called a meeting Friday with Eskom, the National Union of Mineworkers, the National Union of Metalworkers of South Africa and the Solidarity union “to normalise relationships and normalize operations” at the utility, he said in a statement. 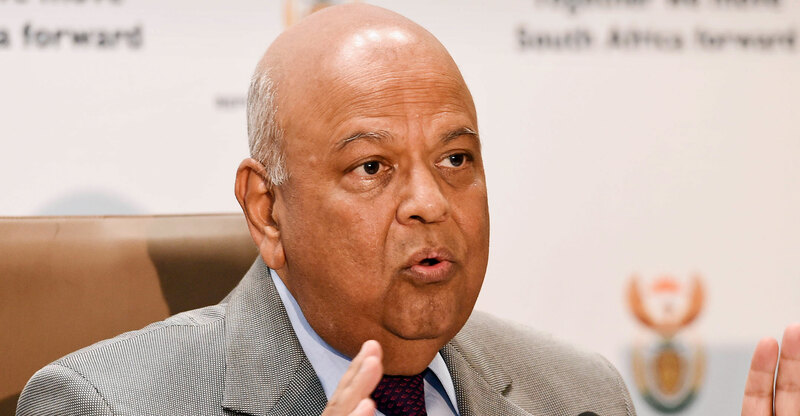 It was agreed at the talks that Eskom’s proposed zero-percent wage increase is “off the table”, Gordhan said. The government intervention wasn’t enough to spare South Africans from power cuts on Saturday night. Stage-two load shedding started at 5pm and may last until 9 pm, Eskom said in a statement. The utility had said earlier that the power system would be “severely constrained” amid cold winter weather. There are four levels of cuts, with the second stage indicating a shortage of as much as 2 000MW. Eskom, which generates almost all of the nation’s electricity, has been locked in a dispute with workers after wage talks broke down last week over the state-owned utility’s insistence that it can’t afford pay increases. The company began cutting power to some areas on Thursday night for the first time since 2015, as demonstrators blockaded roads and attacked staff. The protests by employees came at a tough time for Eskom and the South African economy more broadly. While demand for electricity increases over the winter, Eskom has also battled coal shortages, allegations of corruption and mismanagement, and struggled to raise the funding it needed earlier this year. A prolonged repeat of outages from three years ago would undermine signs of recovery in the economy.